If you want to know what Fred is all about, just look at his agency. Like Fred, CTP prides itself on its passion, selflessness and commitment. The passion shines through in the work. The selflessness in the countless charitable acts performed. And the commitment in Fred’s – and the agency’s – desire to put a client’s needs ahead of our own. 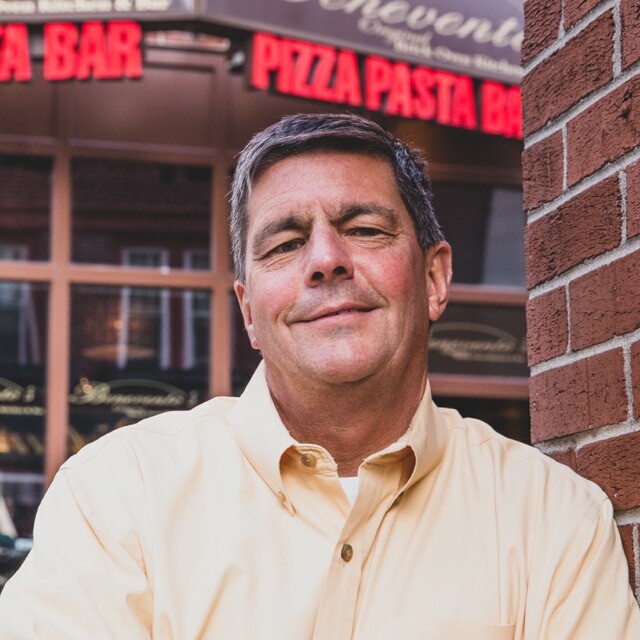 Since 1996, Fred has helped grow CTP from a small shop in Lynnfield to a major player in the Boston ad community. With major accounts like the Boston Red Sox, the Breeders’ Cup, Eastern Bank and Red Hat. He’s also proud that the agency gives much of its time to non-profits like Mentor, Red Sox Scholars, Cradles to Crayons and Read to a Child. Fred sits on the 4As New England Council Board of Governors and is active in a 4As Forum Group, sharing ideas and insight with other agency leaders. But, truth is, Fred is just as happy to sit and read to child, or sit down opposing batters as the pitcher for our agency softball team. That’s what Fred is all about.